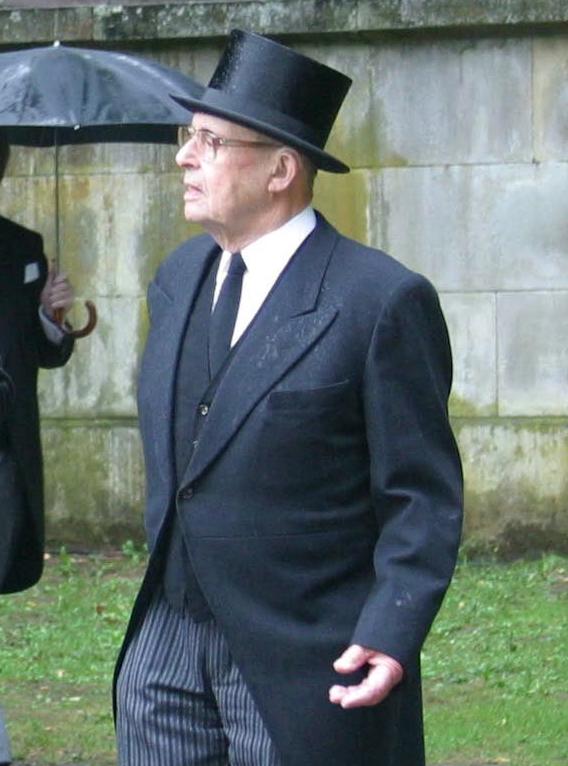 Duke Anton Günther of Oldenburg died on September 20 at Gut Güldenstein at Harmsdorf. He was 91 years old. 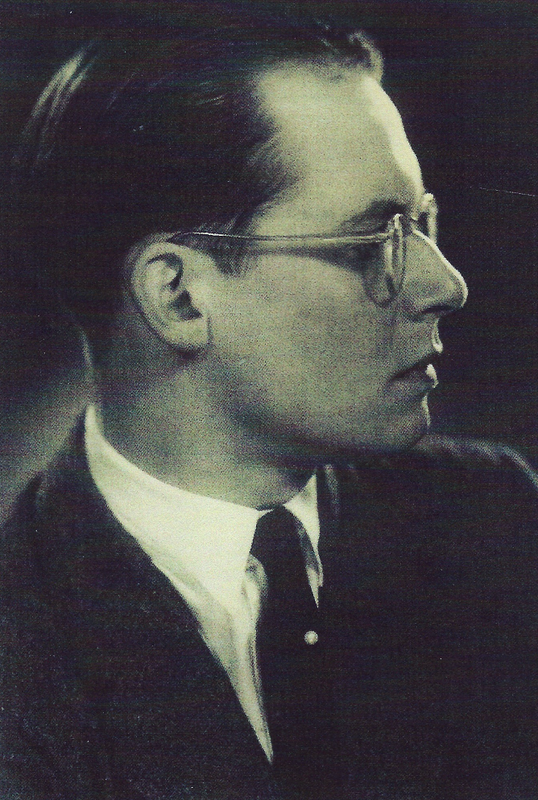 He was the eldest son of Nikolaus, the last Grand Duke of Oldenburg and Princess Helene of Waldeck und Pyrmont. 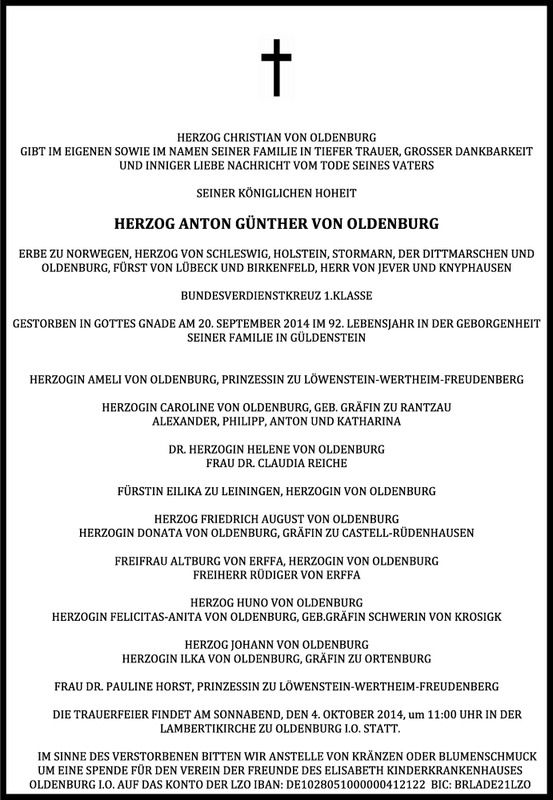 Anton-Gunther Friedrich August Josiah Duke of Oldenburg was born on January 23, 1923 at Lensahn. 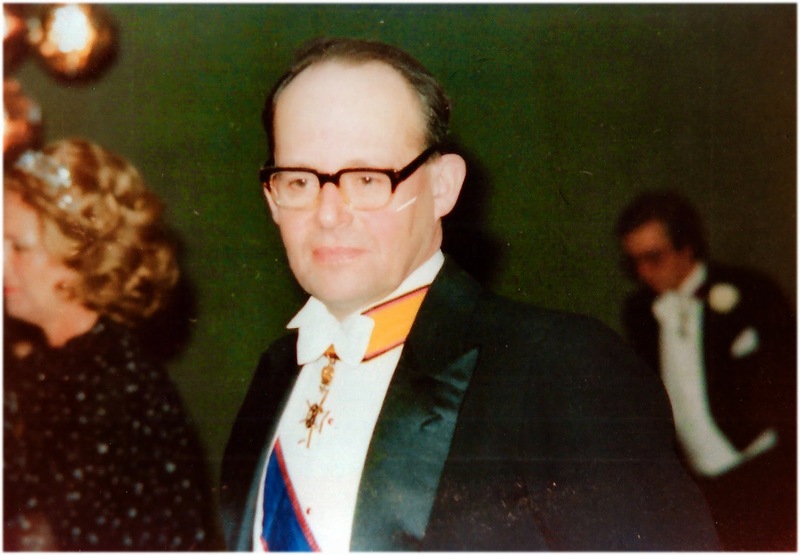 He succeeded as his father as head of the Grand Ducal house in 1970. 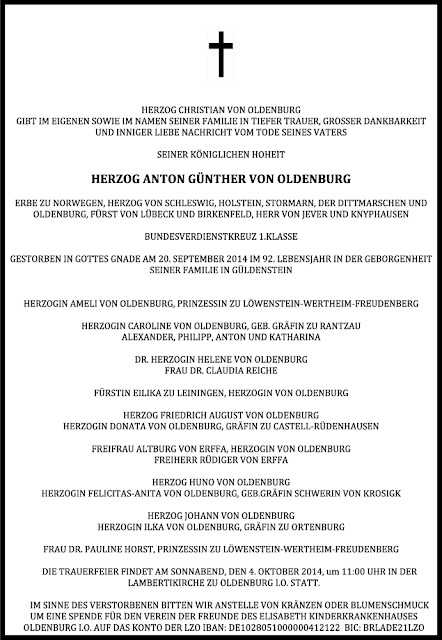 On August 7, 1951, Duke Anton-Gunther married Princess Amelie of Lowenstein-Wertheim-Freudenberg. 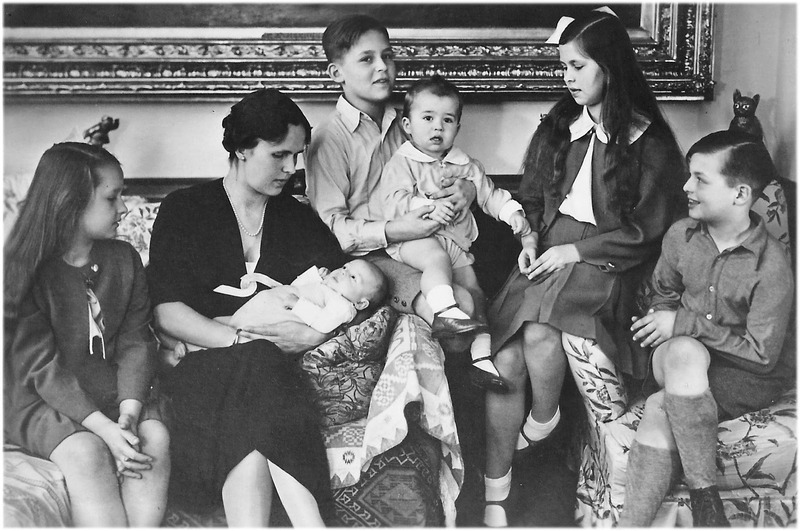 They had two children, Duchess Helene Elisabeth Margarete Bathildis (1953) and Duke Christian (1955). He is survived by his widow, Duchess Amelie, his daughter, Helene, his son, Christian and his wife, Caroline and their four children, Alexander, Philipp, Anton and Katharina, his brothers, Duke Peter (who was married to Duchess Amelie's younger sister, Gertrud), Duke Egilmar, Duke Friedrich August, Huno, and his sisters, Eilika, Princess of Leiningen, and Baroness Duchess Altburg, Baroness von Erffa, as well as numerous nieces and nephews. Duke Christian succeeds his father as head of the Oldenburg grand ducal family.